You may have noticed the Drive, Chip & Putt Championship while following the build-up to the Masters at Augusta National. It’s a fantastic initiative to spotlight Junior Golf with a competition that tests their skills in 3 particular disciplines. How would you rate in this competition? 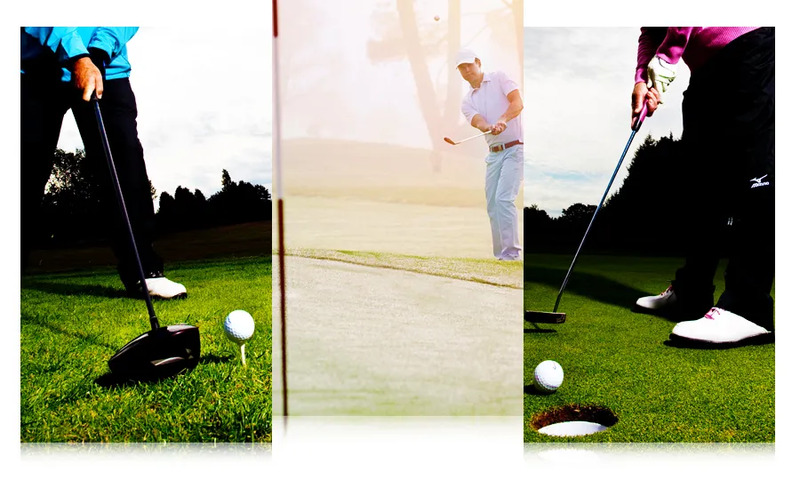 There are so many ways to have fun hitting a golf ball. You can create your own variation on this scoring format. If you’re interested in learning more, visit www.drivechipandputt.com/rules and select ‘Scoring / Competing’ from the menu on the left. As you look forward to the rest of the year, which of these skills do you most want to improve? Is that the one that will have the biggest impact on your scorecard, or is it the one that would add most enjoyment to your game? Start a journey to better golf. Talk to us.